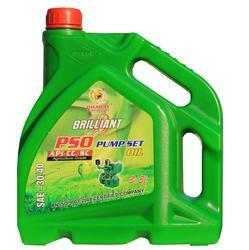 Pioneers in the industry, we offer brilliant pump set oil 3.5 l and brilliant tractor transmission oil from India. Brilliant Pumpset Oil (Agri.) SAE –30 SAE –40 are blended from highly refined HVI base stocks and a combination of anti-oxidant, anti-wear and anti-foam additives. Ideal for slow, medium and high-speed stationary diesel engines equipped with agricultural pump house. Lubrication of bearings and cylinders of diesel engines where operating conditions require high detergency type engine oil. Clean engine with lesser deposits and good anti-oxidant, anti-wear and anti-weld properties. 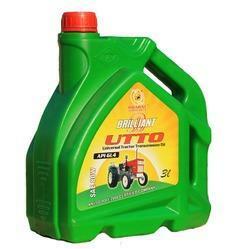 We are the leading manufacturers suppliers of high-quality Brilliant Tractor Transmission Oil.